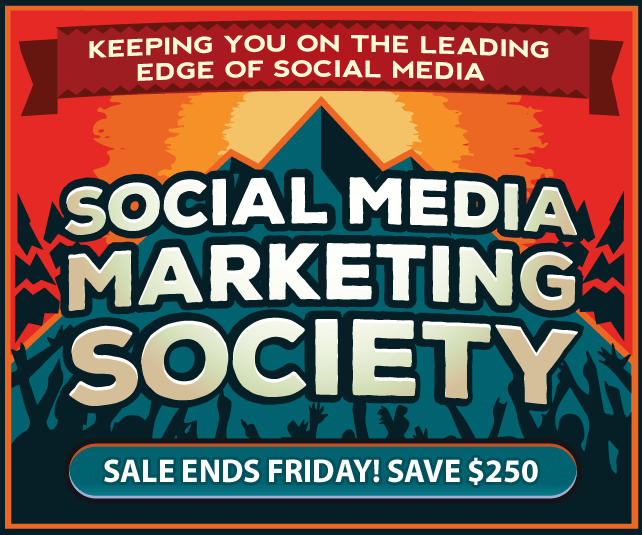 Today’s post is another pearl of wisdom from Social Media Examiner. I’ll remind you again to subscribe to their feed if you don’t already! Enjoy! 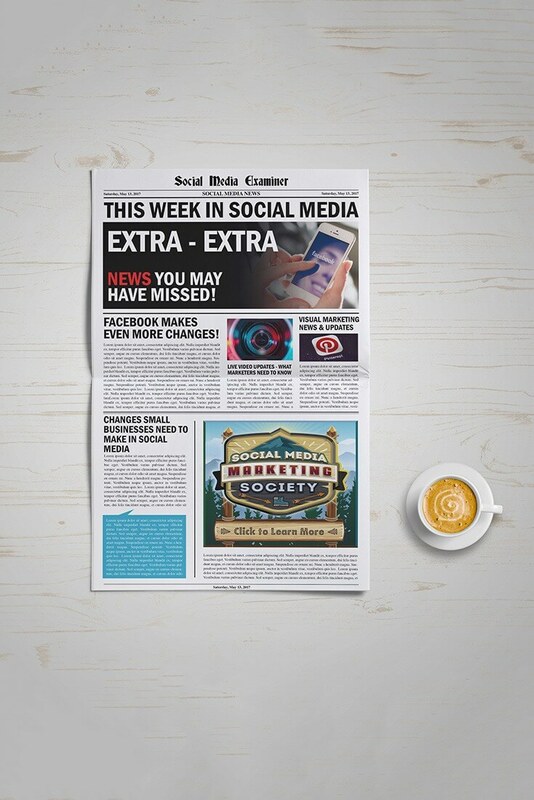 On this week’s Social Media Marketing Talk Show with Michael Stelzner, we explore Facebook news feed changes, Snapchat updates with Carlos Gil, Facebook group discoveries, and other breaking social media marketing news of the week! If you’re new to the show, click on the green “Watch replay” button here and sign in or register to watch our latest episode from Friday, May 12, 2017. 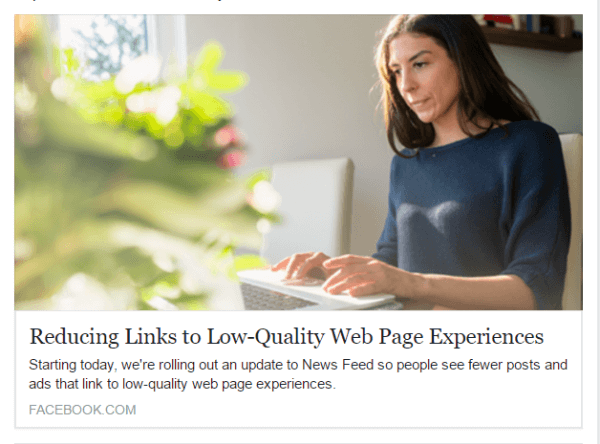 Facebook reduces low-quality web page experiences and misleading ads in the news feed. Facebook notes that these changes will roll out “gradually over the coming months.” Publishers that do not produce the type of “low-quality landing page experience” referenced in Facebook’s Newsroom site may see a small increase in traffic, while publishers who do ought to expect a decline in traffic. Facebook offers several quick shortcuts in groups. Facebook Debuts “Latest Conversations” Feature: “Facebook is rolling out a new feature called ‘Latest Conversations’ in its search results that will show the most recent public posts about timely topics that a lot of people across its network are discussing.” This new section of the news feed is rolling out to Facebook’s mobile users but isn’t currently available on the web version of the site. 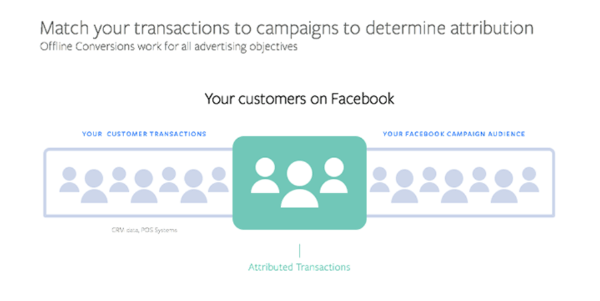 Facebook introduced a new Offline Conversion solution that enables marketers to optimize existing lead ad campaigns based on offline performance data. Facebook Tests “Topics to Follow” Feature: Facebook is testing a new Topics to Follow section, which allows users “to subscribe directly to topics in News Feed so they can see more stories about topics they like.” In addition to following specific pages, testers can “swipe through a range of themes like Theater, Horror Movies or Photography” and find posts around each area of interest. 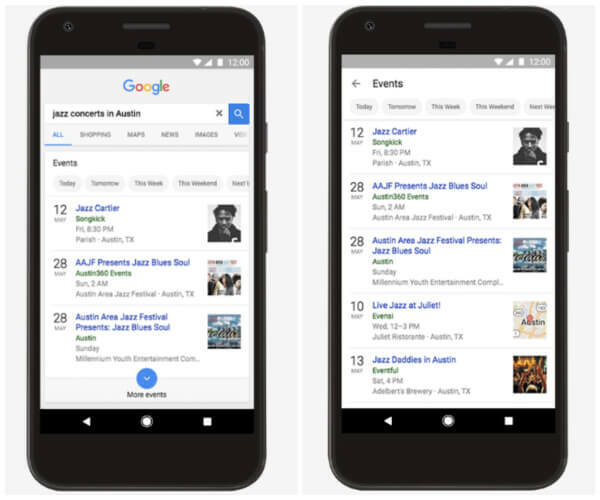 Google Adds Nearby Event Feature to Search: Google updated its app and mobile web experience “to help web searchers more easily find things to do – like concerts, art exhibits, lectures, festivals, meetups, sporting events, and more – which are happening nearby, either now or in the future.” The new feature is currently only available in the U.S. for the mobile web and the Google app for both iOS and Android devices. Google updated its app and mobile web experience to help web searchers more easily find things happening nearby, either now or in the future. 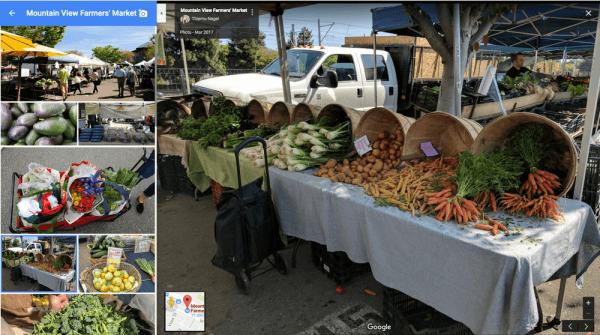 Google is integrating Street View ready certification standards within 20 new 360-degree cameras that are coming to the market in 2017. Amazon Rolls Out the Echo Show: “Amazon unveiled the Echo Show, a WiFi-enabled home device with a seven-inch screen that is the newest addition to its Alexa-powered Echo range of home hubs that plays media and responds to voice commands.” This new device can be pre-ordered through Amazon now and will be shipped from June 28; however, it’s currently only available in the U.S.
Amazon Adds Free Voice Calling to Echo Speakers: “Along with the launch of its touchscreen-equipped Echo Show, Amazon is introducing a free voice calling and voice messaging service that you can use to chat with other Echo users.” Echo users can now use their device to call or message anyone with a supported Echo device or the Alexa app on their phone for free. Instagram Launches Fully Functional Web App: Instagram now allows mobile users to upload photos and publish new posts via the web. In a move aimed at expanding Instagram’s global usage, the company added “core features of the main app, including photo sharing and a lightweight version of the Explore tab” to its mobile website. Although TechCrunch reports that “there’s still no posting [images and videos] from the desktop site,” CNET shares step-by-step instructions on how to post to Instagram from your computer browser. Periscope Now Allows Android Users to Broadcast Live 360 Video: Periscope shared in a tweet that Android users can now broadcast live 360-degree video. 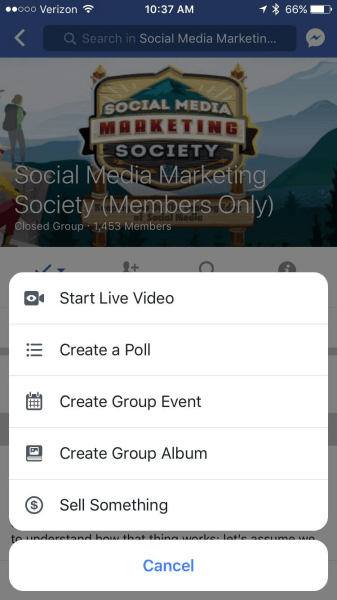 This functionality was previously limited to users broadcasting on iOS or through Periscope Producer. Now anyone with the updated version of the iOS or Android app can broadcast in 360 degrees. Periscope also notes that users can also watch Periscope 360 video on all web browsers except Safari. Facebook Closes Oculus Story Studio Division: In an announcement on the Oculus blog, the company shared that Facebook is shutting down its cinematic VR division, Oculus Story Studio. TechCrunch reports that Facebook’s Oculus will now be focusing its efforts on investing in, rather than creating, virtual reality. Pinterest Rolls Out New Functionality for Lens Beta: Pinterest Lens beta can now identify more objects at once and read QR codes. 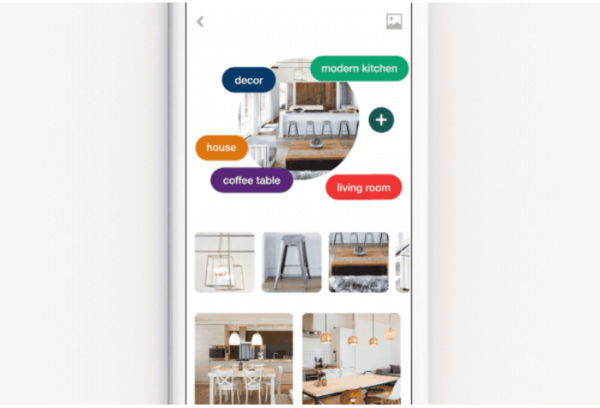 Pinterest also expanded its “speedy” app shortcuts that were initially rolled out for Android to iOS users. Pinterest Lens beta can now identify more objects at once. 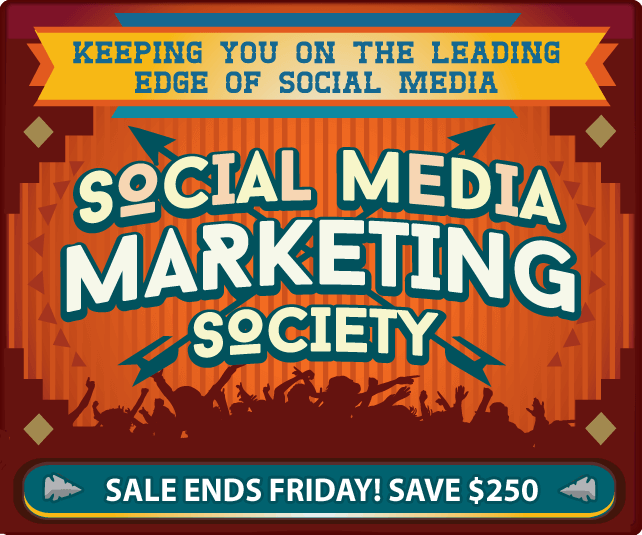 Facebook News Feed Changes, Snapchat Updates and Facebook Group Discoveries and other social media news for May 13, 2017.